Thanks to the great positive feedback we received from announcing the multilingual support for French, German, Russian, Spanish, Portuguese and Chinese at the beginning of 2017, the LoD team immediately went to work localizing the game for even more players around the world. 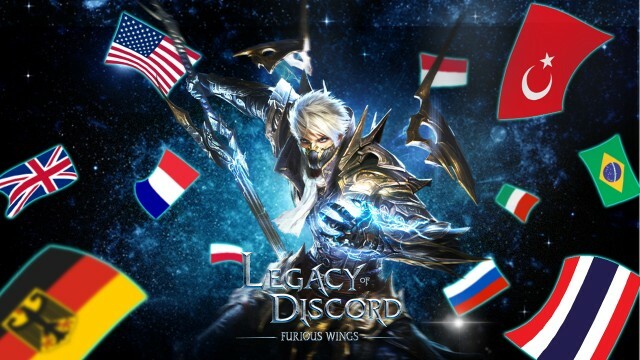 After just two months, we are pleased to announce that Legacy of Discord – Furious Wings now supports Italian, Indonesian, Turkish, Polish, and Thai as well! The initial display language will be determined according to the system language of your mobile device. Players can switch languages manually from the ‘Global’ option in ‘Settings’ at any time. 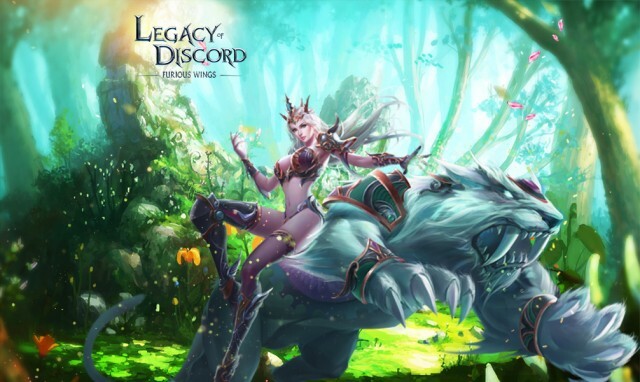 Legacy of Discord is a fun, fast-paced real-time action RPG with stunning 3D graphics that takes mobile gaming to a whole new level. Whether you enjoy raiding dungeons or intense PvP, playing solo or with a group, LoD has something for everyone. With multiple ways to upgrade your character and hundreds of equipment to collect, the customization options are limitless. After it’s official launch, LoD quickly rose to the top of the charts, breaking into the Top 1 mobile games rankings in over 20 countries and regions, and ended 2016 with the Best Action Game of 2016 award from gaming portals. With more languages being supported, more players than ever are getting into the fun! 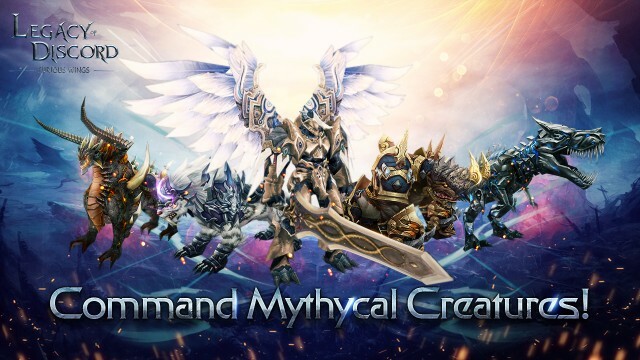 Join Legacy of Discord and start your epic adventure in the fight against the hordes of darkness. Enjoy amazing viasuals as you hack and blast your way through monsters and players alike on your rise to the top. Don’t miss one of the best action experiences on mobile! Play now for free!